If you are renting one of our inflatable rentals they must remain plugged into a power source at all times. This can sometimes be impossible when you are setting your party rentals up at a park or event. 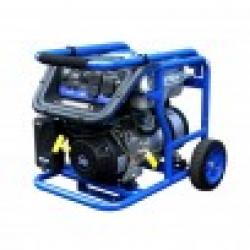 HOB Event Rentals has generator rentals so you are not limited to where you set your inflatable rentals up. Click here to see our combo bouncer rentals! HOB Event Rentals is a family owned and operated family company that has been serving Rochester, Il since 2010. 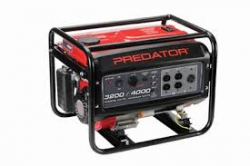 We delivery your generator rentals set up early so you can enjoy the full 8-hour party rental. We pride ourselves on our large inflatable and interactive selection, as well as outstanding customer service. When you rent with HOB Event Rentals, you won’t be disappointed. Contact us today!